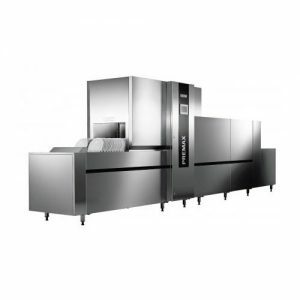 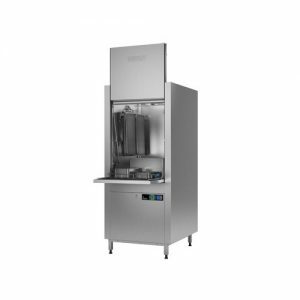 Hobart GmbH is the global market leader for commercial dishwashers and warewash systems. 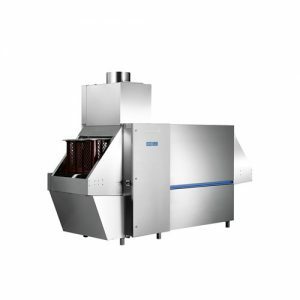 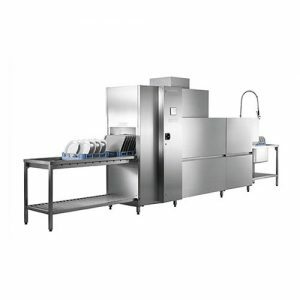 As a leading innovator in commercial dishwashing technology, we always find solutions that reduce the consumption of your resources continuously, thus protecting the environment. 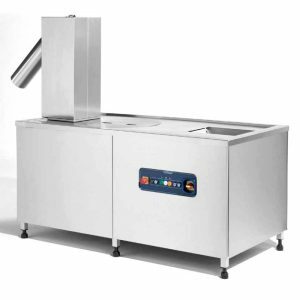 Hobart develops, manufactures and distributes machines and equipment in the fields of warewashing and cleaning technology, cooking and preparation as well as environmental technology. 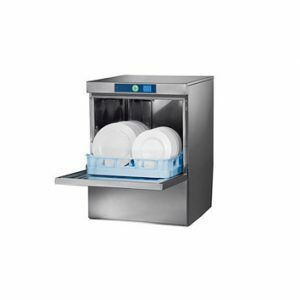 As a leading innovator in commercial dishwashing technology, we always find solutions that reduce the consumption of your resources continuously, thus protecting the environment.